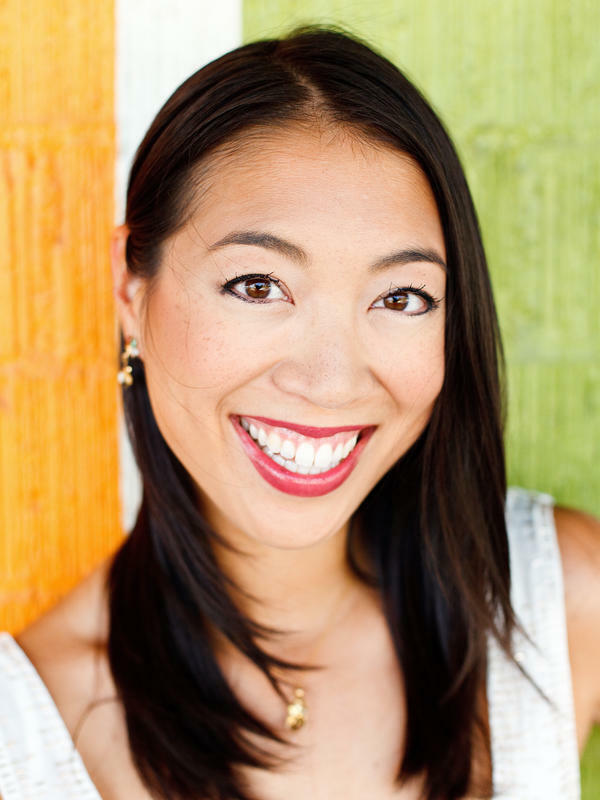 Elise Hu is an award-winning correspondent assigned to NPR's newest international bureau, in Seoul, South Korea. She's responsible for covering geopolitics, business and life in both Koreas and Japan. She previously covered the intersection of technology and culture for the network's on-air, online and multimedia platforms. Hu joined NPR in 2011 to coordinate the digital development and editorial vision for the StateImpact network, a state government reporting project focused on member stations. Before joining NPR, she was one of the founding reporters at The Texas Tribune, a non-profit digital news startup devoted to politics and public policy. While at the Tribune, Hu oversaw television partnerships and multimedia projects; contributed to The New York Times' expanded Texas coverage and pushed for editorial innovation across platforms. An honors graduate of the University of Missouri-Columbia's School of Journalism, she previously worked as the state political reporter for KVUE-TV in Austin, WYFF-TV in Greenville, SC, and reported from Asia for the Taipei Times. Her work has earned a Gannett Foundation Award for Innovation in Watchdog Journalism, a National Edward R. Murrow award for best online video, beat reporting awards from the Texas Associated Press and The Austin Chronicle once dubiously named her the "Best TV Reporter Who Can Write." Outside of work, Hu has taught digital journalism at Northwestern University and Georgetown University's journalism schools and serves as a guest co-host for TWIT.tv's program, Tech News Today. She's also an adviser to the John S. and James L. Knight Foundation, where she keeps up with emerging media and technology as a panelist for the Knight News Challenge. Elise Hu can be reached by e-mail at ehu (at) npr (dot) org as well as via the social media links, above. Fleeing war, more than 500 Yemenis arrived earlier this year in an unlikely place — a tiny South Korean resort island. 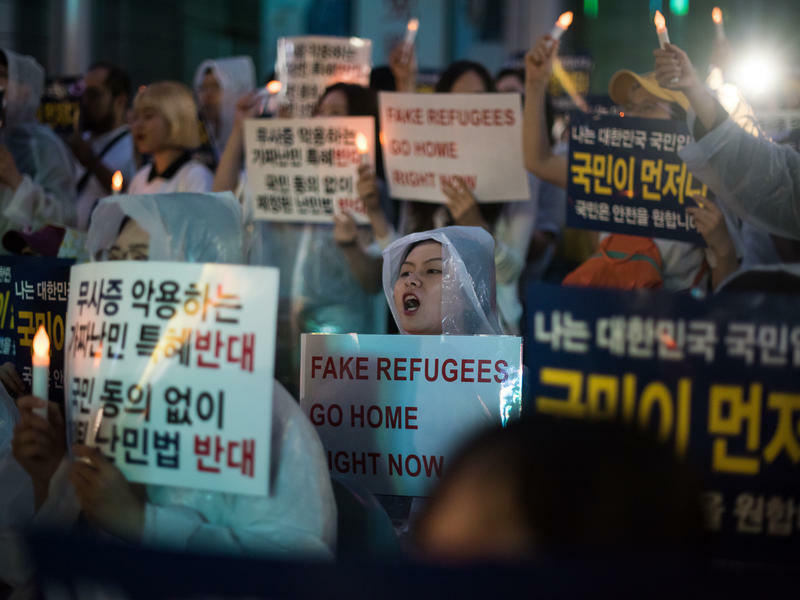 They're hoping to be granted asylum so they can stay in South Korea, but as they wait on the island of Jeju, they've become the target of blistering backlash from South Koreans. "I love Korea, really," Ebrahim Qaid says. He is one of 561 Yemenis who arrived on Jeju earlier this year through the island's policy of allowing most foreign nationals to enter without getting a visa in advance. We're going to get a much-awaited report later today coming from the Justice Department. 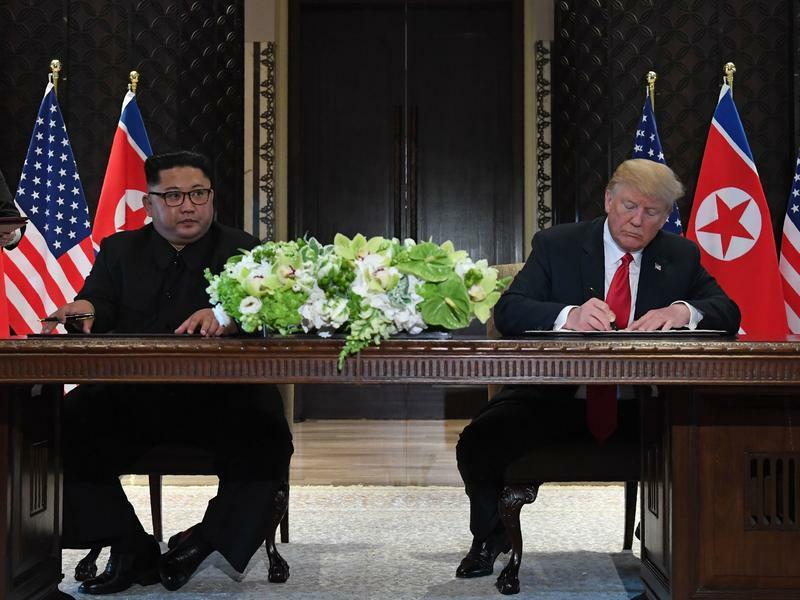 President Trump and North Korean leader Kim Jong Un signed a broad statement Tuesday that calls for a "firm and unwavering commitment to complete denuclearization of the Korean peninsula," after their historic summit in Singapore — the first ever meeting between a sitting U.S. president and a North Korean leader. We're going to go to Singapore now where, as we said earlier, President Trump and Kim Jong Un have arrived for their meeting. This comes, of course, after a contentious G-7 summit where President Trump clashed with allies. NPR's Elise Hu is in Singapore, and she's with us now. Will Trump Raise North Korea's Human Rights Abuses At Summit With Kim Jong Un? President Trump will meet North Korean dictator Kim Jong Un next week in Singapore, in an effort to resolve the nuclear threat posed by Pyongyang. But in the lead-up to that summit, the threat the totalitarian regime poses to its 25 million people has not been addressed. It didn't come up either at the inter-Korean summits or during President Trump's White House meeting last week with Kim's lieutenant, Kim Yong Chol. 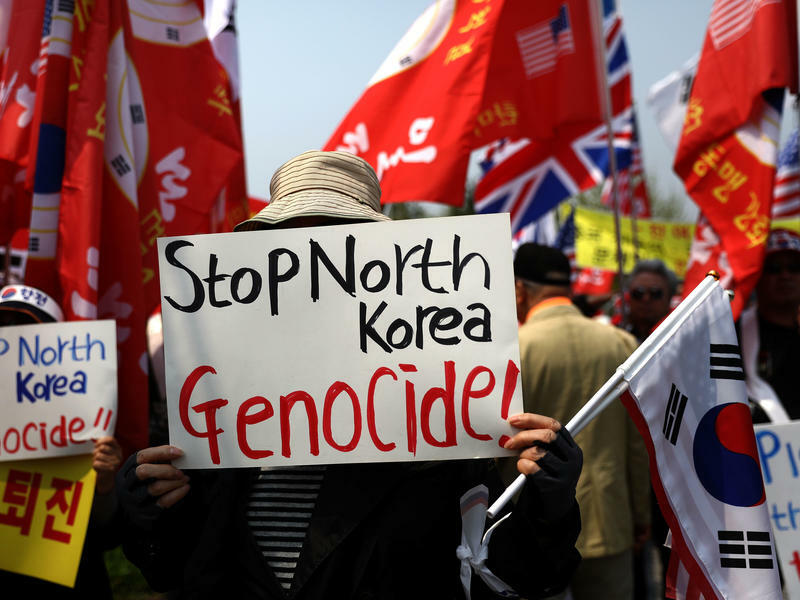 Around the world, the flurry of diplomatic efforts to salvage the June 12 summit between President Donald Trump and North Korean leader Kim Jong Un has dominated headlines. But there's one place where it hasn't: North Korea itself. 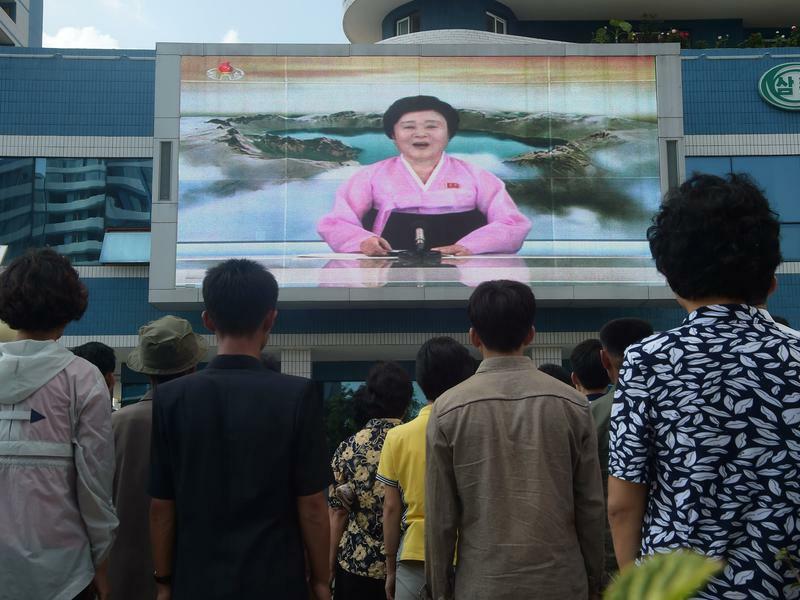 A North Korean envoy, Kim Yong Chol, met this week with Secretary of State Mike Pompeo in New York, but North Koreans are seeing none of that in their regular 5 p.m. and 8 p.m. national broadcasts.